The National Union of Ghana Students (NUGS) – Beijing Chapter in collaboration with Zhogguancun the Belt and Road Initiative Promotional Association (ZBRA); an independent nonprofit social organization which aims to integrate China’s innovative technology in the development of China’s Belt and Road Initiative organized the maiden edition of a leadership and development forum dubbed “Global Leadership Forum” in Beijing; China. 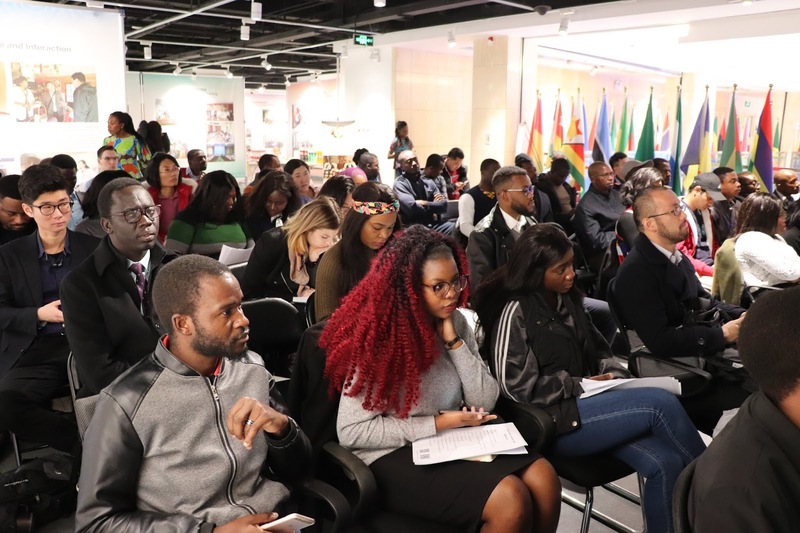 The forum, which aimed at providing a platform for international youth to communicate and cooperate in diversity, was patronized and had participants from leaders, youth and students from diverse backgrounds and nationalities residing in China. Mr. Zhang Xiadong; President of ZBRA highlighted the impact of ZBRA on the development and nurturing of innovative ideas. 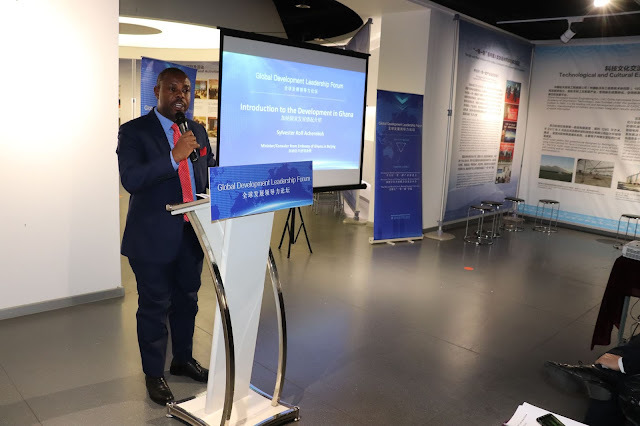 He encouraged participants and international students to take advantage of his organization’s platform to launch their ideas and set up businesses in China. Explaining his organization’s impact, he mentioned that ZBRA trains brilliant international students in business and ideas development, assist international students in setting up businesses in China by providing space, research and professional guidance, searches and places international students in companies in need of interns and other provides services available to students without discrimination. His organization exists to assist students in integrating and gaining access to Chinese leading multinationals to know more about China’s innovation and development. To share China’s impressive growth and opportunities available, the forum had Dr. Hu Biliang; Executive Dean of the Beijing Normal University The Belt and Road School delivering the keynote speech. Dr. Biliang took participants through China’s 40 years of reform and opening up to the world and explained factors that contributed to China’s rise to global success and power. He listed China’s unique economic model and ability to blend the formal and informal systems such as culture and traditions in its development. He noted “Everywhere, social networking is very important but in China, it is particularly important” when speaking about the role culture played in the development of the country. To enhance the image of Africa and tell the compelling African story, representatives from African Missions in China including Ghana and Kenya took turns in sharing their country’s development trajectory. Mr. Sylvester Kofi Akyereku; Minister/Consular from Ghana’s Embassy in Beijing spoke on Ghana’s development, successes and learnings and from Kenya, Mr. Zachary Bosire Omariba from the Kenyan Embassy in Beijing did same. On his part, Ahmed Abdul Basit Sofo; President of the National Union of Ghana Students Beijing Chapter, encouraged participants to take advantage of their presence in China, develop networks and meaningful relationships with like-minded Chinese national and other international students for future collaborations. Participants at the forum were excited and had their passions re-ignited to achieve success in today’s competitive global world. 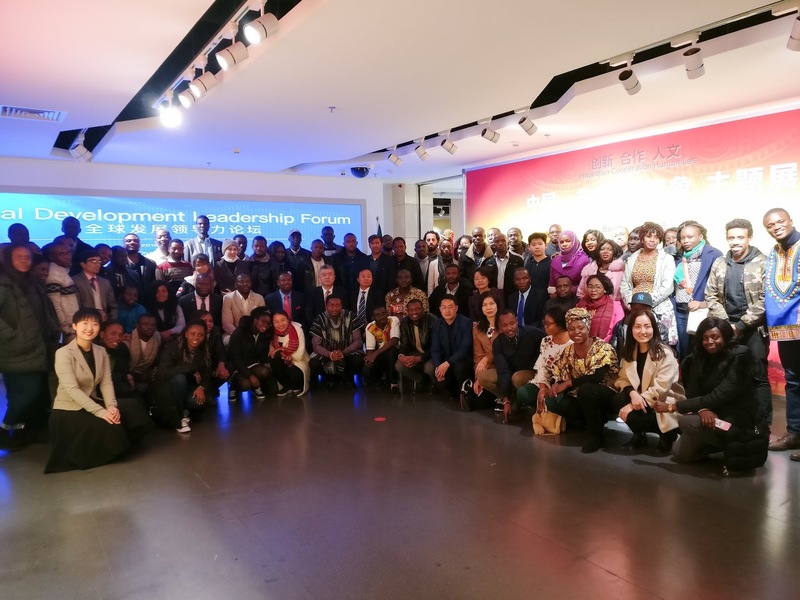 A participant remarked “We rarely get opportunities to attend free leadership and development seminars with participants and speakers from diverse and experienced backgrounds in Beijing. It is therefore commendable that NUGS put this together with ZBRA at no cost to participants and we hope that subsequent sessions will be held with new speakers”. Following the success of the maiden edition, participants are expectant and anxious for subsequent editions.